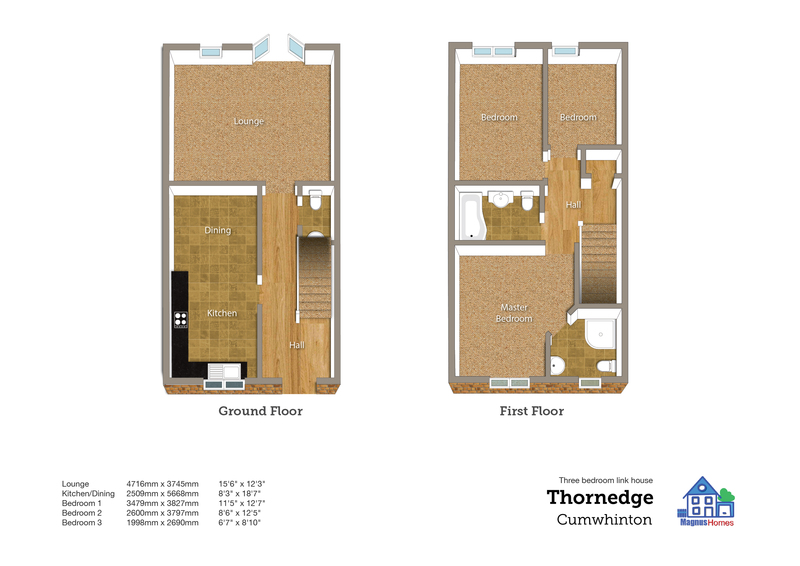 A bright and spacious 3 bedroom link home, energy-efficient and superbly finished. The ground floor entrance hall leads to the bright and airy lounge with French doors opening out to the rear garden. A good-sized family dining kitchen area is also off the hallway as is the downstairs cloakroom/wc. There are 2 block-paved parking spaces to the front of the property.